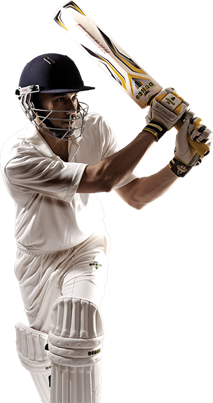 HISTORY The origins of DUKES cricket ball making can be traced back to the year 1760 when production started in the Tonbridge area of Kent. The skills have been refined and handed down through the generations. The same meticulous care and attention is paid to all the traditional processes in addition to new technology to ensure that products of the highest standard are made available for the game at all levels today. Only the very best raw materials are used to protect the brand’s reputation for top quality. DUKES is responding to the demands of the modern game by using new advanced technology to produce long lasting surface white and brightly coloured cricket balls for Limited Overs cricket and possible “Day/Night” Test Matches. Another major breakthrough is an exclusive process to ensure very good shape retention whilst retaining the right “feel” on the bat. The Dukes Special County "A" - Grade 1 - Red cricket ball is used exclusively for Test Matches in the UK as well as all First Class County Cricket. The Dukes County International "A" is the choice of the vast majority of ECB accredited Premier Leagues.